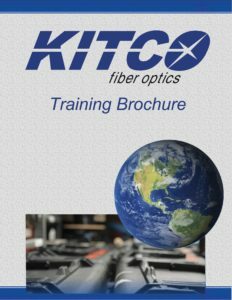 Marc Steiner joined KITCO Fiber Optics in 2017 to lead the company into its next chapter of evolution. 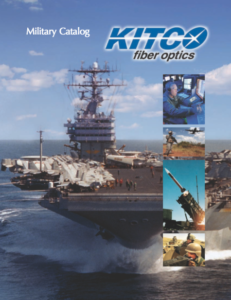 Previously recognized as one of the top 50 fastest growing companies in Virginia, KITCO is positioned to deliver superior connectivity solutions and service to its customers and accelerate its growth as part of the Marmon Aerospace and Defense group of companies. Mr. Steiner has been a franchise owner and was named the 2016 “FAN of the Year” by the International Franchise Association. 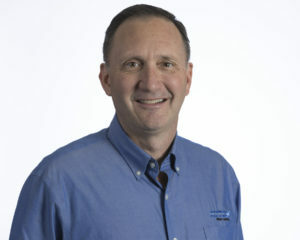 He was previously Chief of the Fleet Support Branch for the National Geospatial-Intelligence Agency (NGA) where he received the NGA Exemplary Collaboration Award and the National Intelligence Meritorious Unit Citation for his efforts to align technical and analytical Department of Defense requirements with Intelligence Community capabilities. Marc retired from the U.S. Navy in the rank of Commander after 23 years of commissioned service. He completed his bachelor’s degree at Virginia Tech and holds master’s degrees from the Naval Postgraduate School and Old Dominion University.